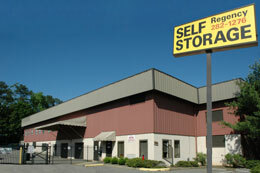 Here is a guideline for our our storage units. When you are ready, feel free to contact us to Reserve A Unit. 10×30 A four to five bedroom house with major appliances and room for boxes. Excellent for business storage for files and equipment and permanent records. 10 wardrobe boxes, 40 large boxes, 25 medium boxes, 40 small boxes, 14 rolls tape, rope and a lock, 5 boxes newsprint and 200 ft. bubble wrap.